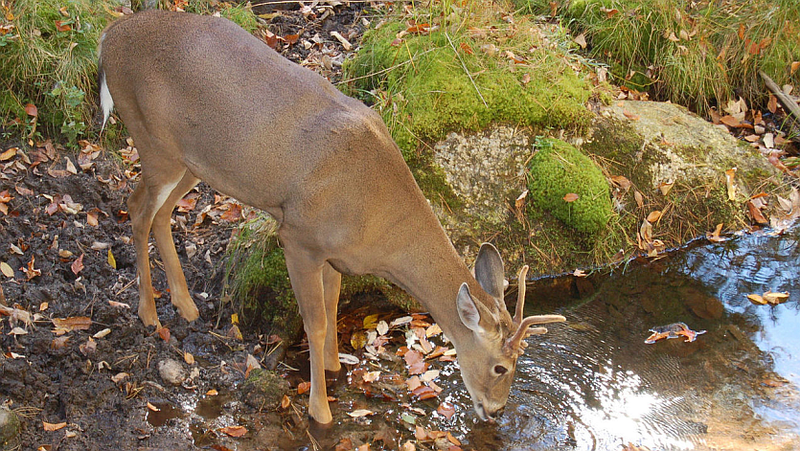 A Michigan ‘religious’ holiday is fast approaching–Deer Day. Hunters from all over Michigan are sighting in their scopes and scoping out their spots for hunting blinds. However, hunters need to pay attention to property rights and property lines or they might find themselves afoul with the law.